The Association of Medical Insurers and Intermediaries (AMII) has expanded its membership after welcoming the UK arm of a global insurance advisor to join their fellow ‘industry peers’. Pacific Prime Consultants Limited – the new UK branch of Pacific Prime – has become the newest member to join AMII, the leading trade association for intermediaries, insurers and providers of services working in the health and wellbeing sector. 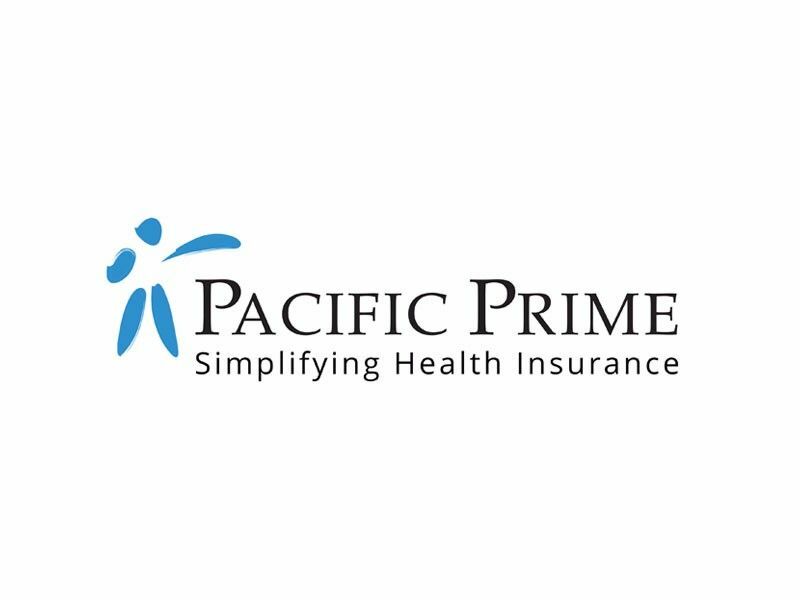 With ten offices, 500 staff worldwide and twenty years’ experience, Pacific Prime is one of the biggest names in international health insurance. Liz Russell, UK manager of Pacific Prime, said: “We are delighted to become a part of AMII and be among our peers in the UK medical insurance industry. AMII is a prestigious organisation promoting excellence in the health and wellbeing landscape and becoming a member cements Pacific Prime’s commitment to the UK market. For more information on becoming an AMII member contact Michael Payne on 01736 740491 or email michael.payne@amii.org.uk.